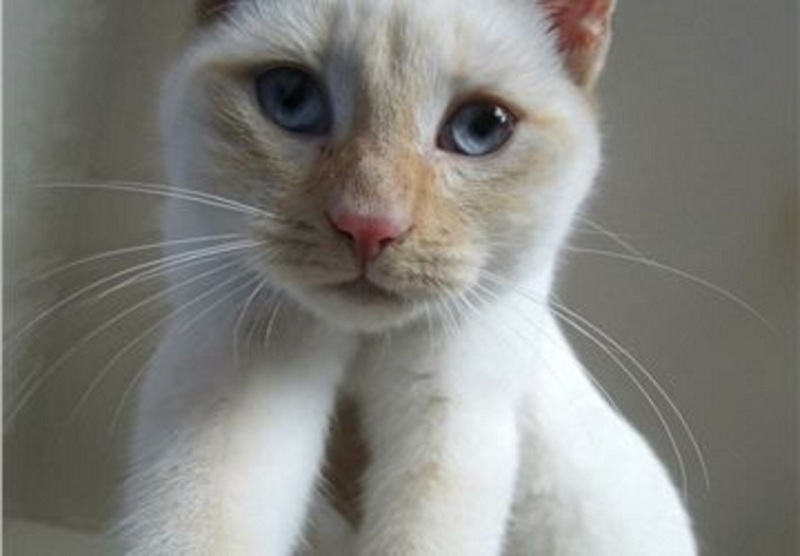 When a cat is sadly hit and killed by a car, many are left roadside. The role of the local council’s waste department is to collect the ‘roadkill’ and dispose of it. These cats are family members to many. Simply notifying the owners of their pet’s sad fate gives them answers and closure. Otherwise, they’re searching the streets for months unsure of what has happened to their beloved pet. Mandy Lowe and Tiya Ivy had cats hit by vehicles and both were left in the road. Whilst Tiya found Henry’s body just metres from her house, the local council collected Snowy and disposed of him on a landfill site. This was done without scanning him or giving the owner, Mandy, the option to collect his body for a proper burial. The death of Henry, and the cruel disposal of Snowy, led to the formation of campaign group CatsMatter. They were determined to ensure no one else went through the same pain. Prior to December 2016, numerous petitions had been presented to Cardiff council asking they scan deceased cats found and notify the owners. Cardiff continuously rejected each one, without considering such a procedure further. In late 2016 CatsMatter contacted them but were also met with rejection. The campaign group repeatedly tried to work with them, even offering to donate free equipment to no avail. Eventually accepting they were never going to consider adopting a scanning approach, the girls approached the Welsh Assembly asking for a law change. Their petition gained pace, and some councils agreed to implement scanners to their depots. The Welsh Assembly agreed to contact Cardiff, and the other remaining councils, encouraging they change or a law change may be considered as the petition went through for debate. After Assembly involvement with the remaining 5 councils, two of these instantly implemented scanners in their cleansing departments. The remaining 3, Cardiff included, agreed to implement change and internal investigations in each district began. Cardiff council responded with the most intriguing of all the responses, even offering ways the government could implement a ‘best practice’ guide for local authorities to follow. Cardiff also confirmed they are now looking into expansions of the process they currently have in place for dogs to include cats. Currently, all dogs collected are sent to a local dog rescue who will scan them and notify the owner. The use of an external source to scan animals is quite common, and Cardiff council have expressed they are currently in the process of locating a local veterinary practice who will accept the cats. In the meantime, Cardiff has set up a brand-new system of recording cats collected – such as location found and detailed description. Owners of missing cats locally now have the opportunity to discover if a cat matching their description has been picked up by the council. 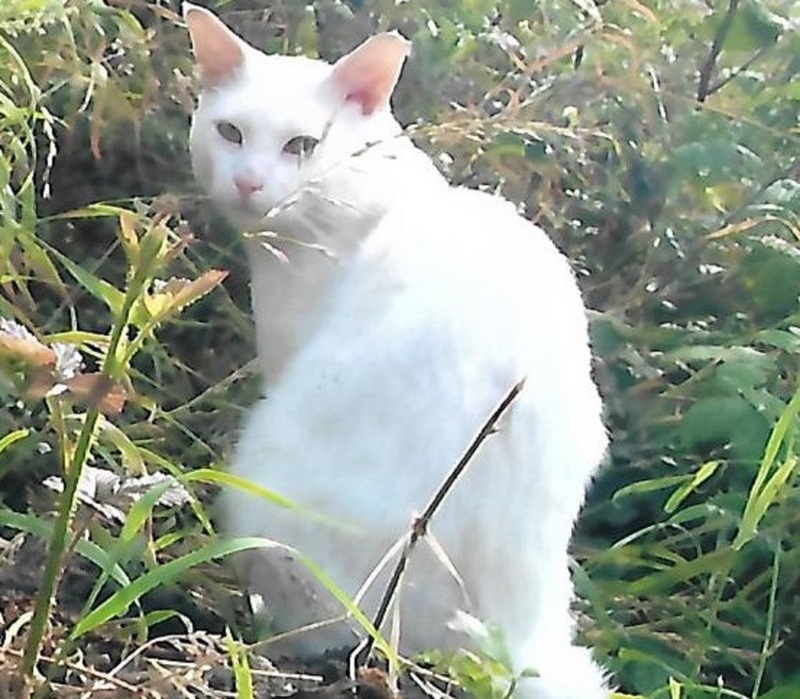 CatsMatter hails this a huge step for a once reluctant Cardiff council, and are pleased attempts are being made to help owners locate their missing pets. CatsMatter states that this is not just fantastic news for local pet owners, it is big news for Wales as a whole. With the confirmation Cardiff has opened a contract with a local veterinary practice, it will mean that Wales becomes the first all scanning country in the world. This is a big achievement for Wales as it shows all local authorities are sympathetic and have an understanding of an owner’s right, and need, for closure, should the worst happen to their pet.